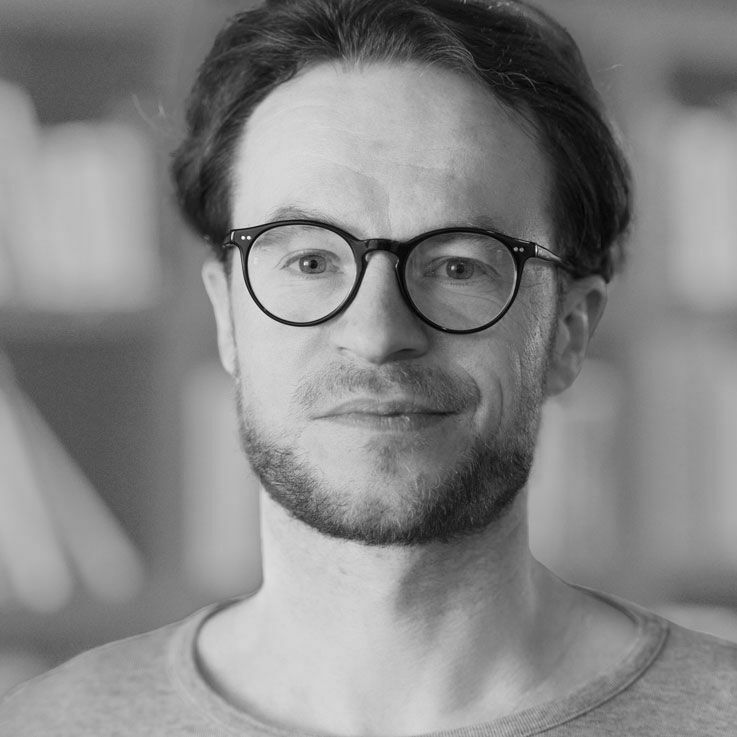 Florian Blumer is a Zurich-based journalist and author. He was born in Basel and lived long enough in Bern after finishing his studies to feel like a local. His favourite part of Zurich is Niederdorf, the closest the city gets to feeling like a village. He frequently gets lost there – which is for the best, because for him, there’s no better way to discover the most beautiful spots in the city. Stefanie Rigutto shows us one of her favourite places: Villa Tobler’s forgotten park, tucked away from the city’s hustle and bustle.